Later this week, the man convicted of killing a seven-year-old girl will have his day in court. Again. It is the coldest case in U.S. history ever to be brought to justice. Jack McCullough is appealing his conviction for the murder of Maria Ridolph, claiming crucial evidence was not admitted during his trial; evidence that might have resulted in an acquittal. The crime was committed in 1957. He was convicted 55 years later. It is quite a saga. 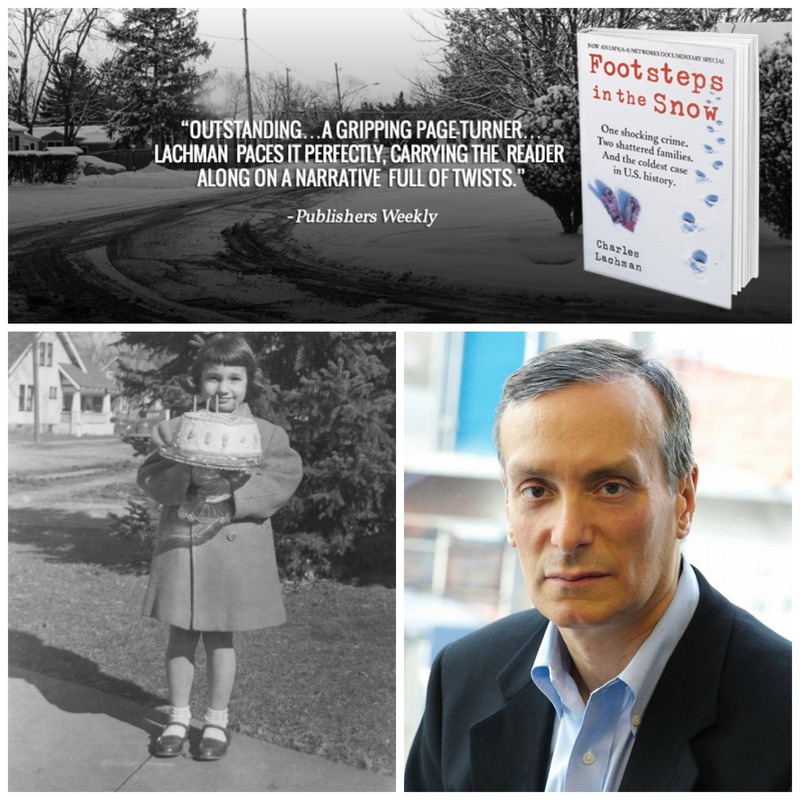 In researching Footsteps In The Snow, I had an opportunity to talk with McCullough and others closely involved in the case. Many people ask why I wrote this book; what was it about this case that caught my attention? More on that and my impression of Jack McCullough in this interview I did with WCBS radio. Attention Chicago Friends! Footsteps In The Snow Book SigningTUNE IN ALERT! Footsteps In The Snow On LMN (VIDEO)!